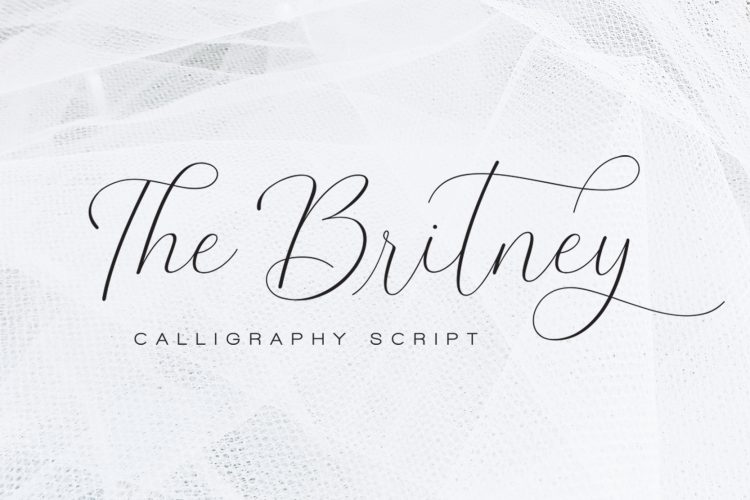 Introducing the elegant new The Britney Calligraphy Script! 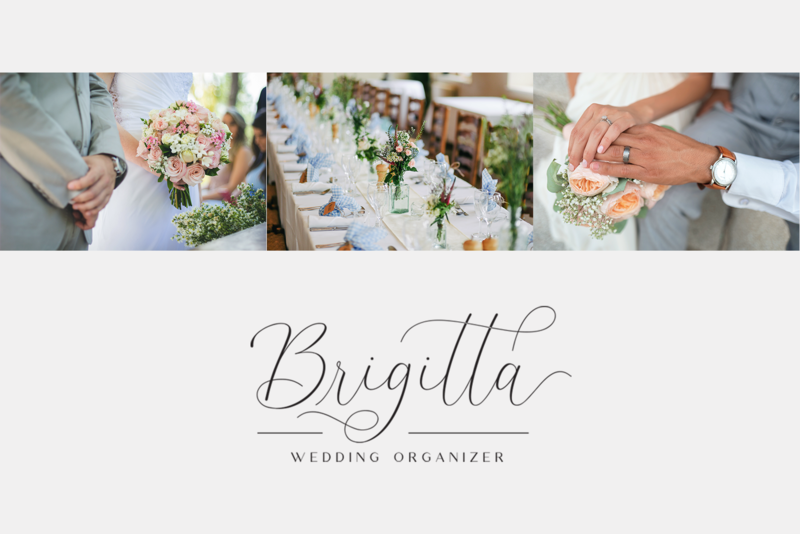 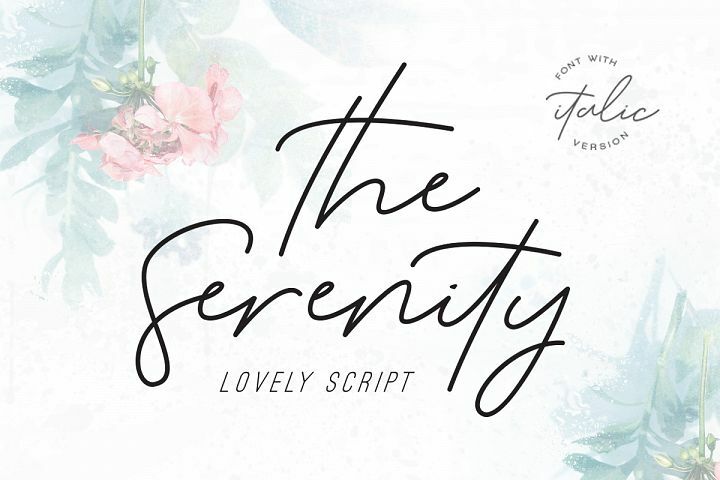 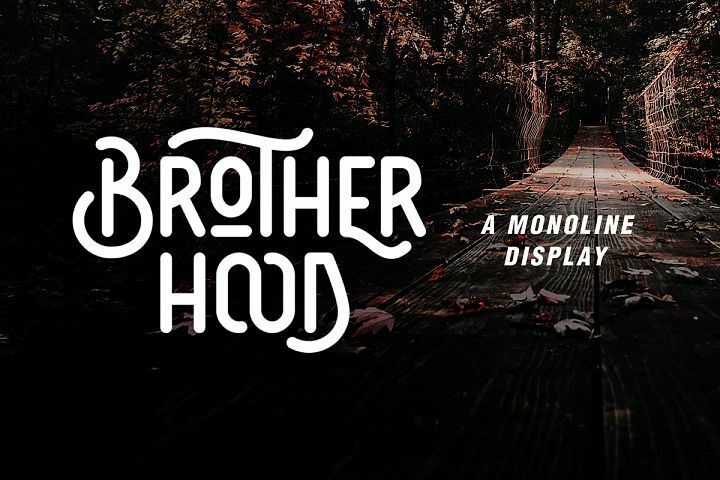 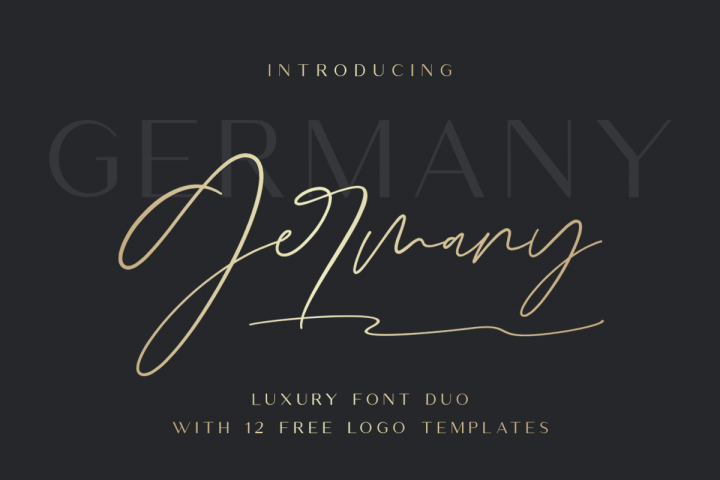 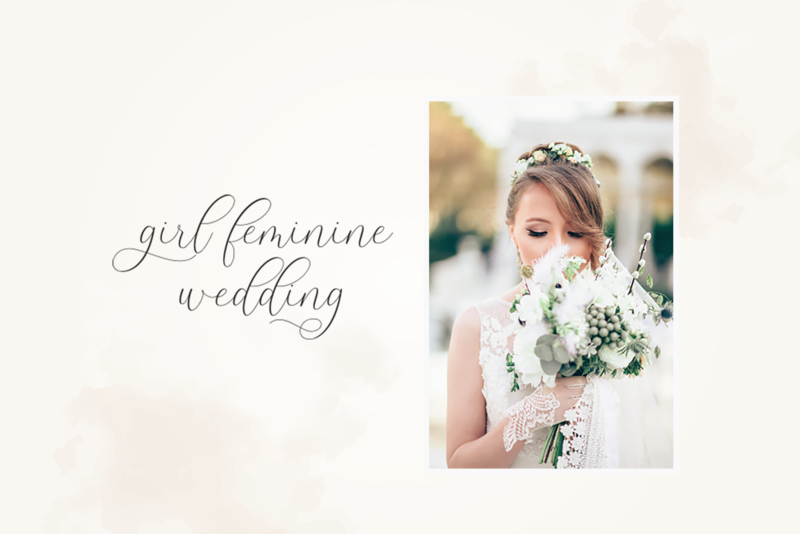 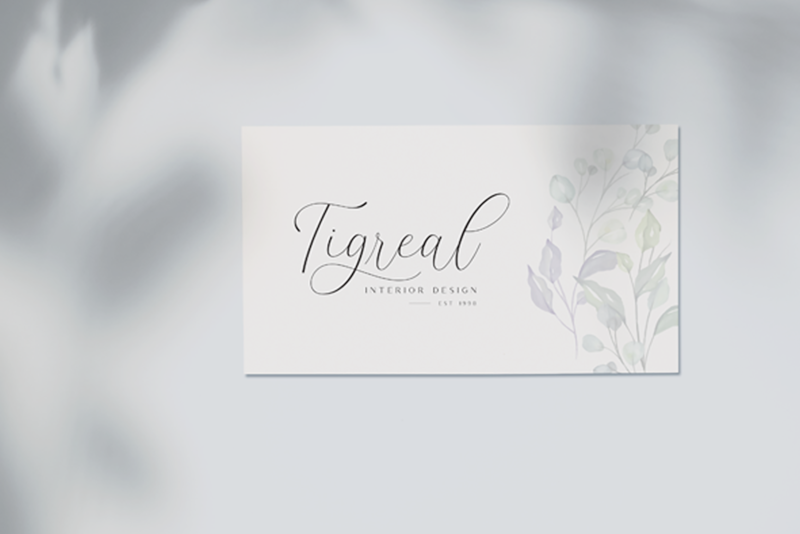 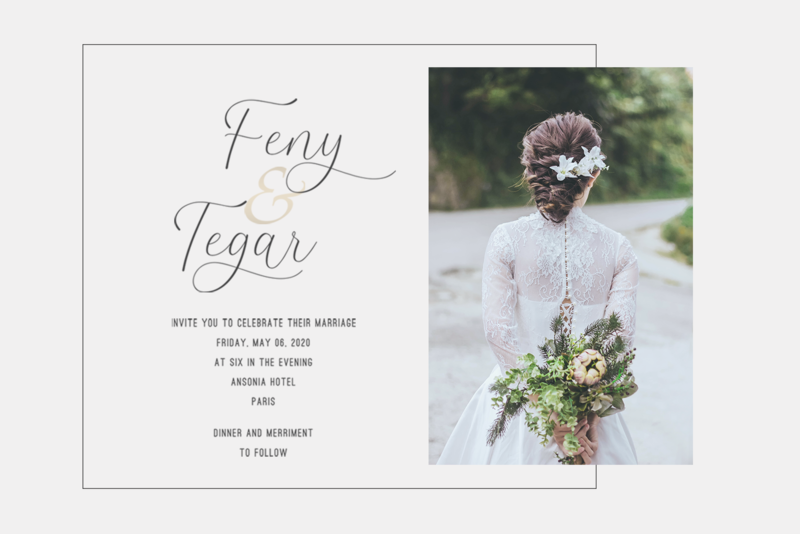 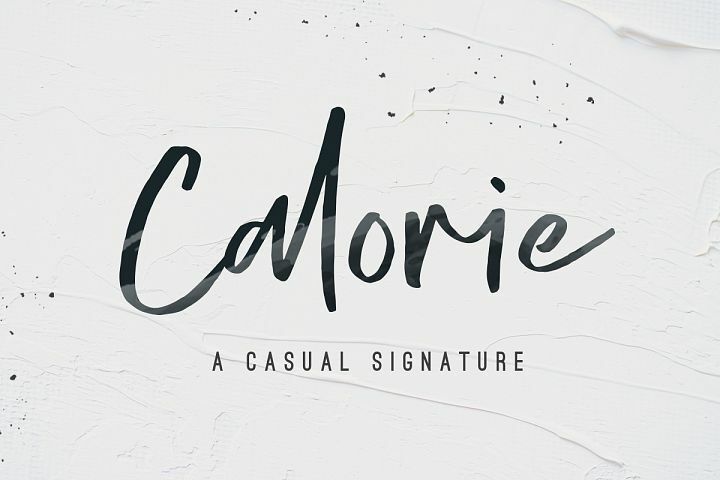 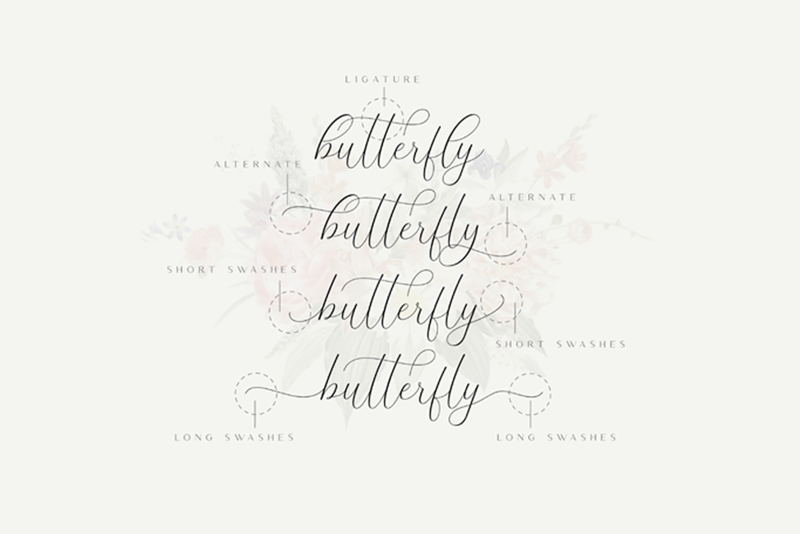 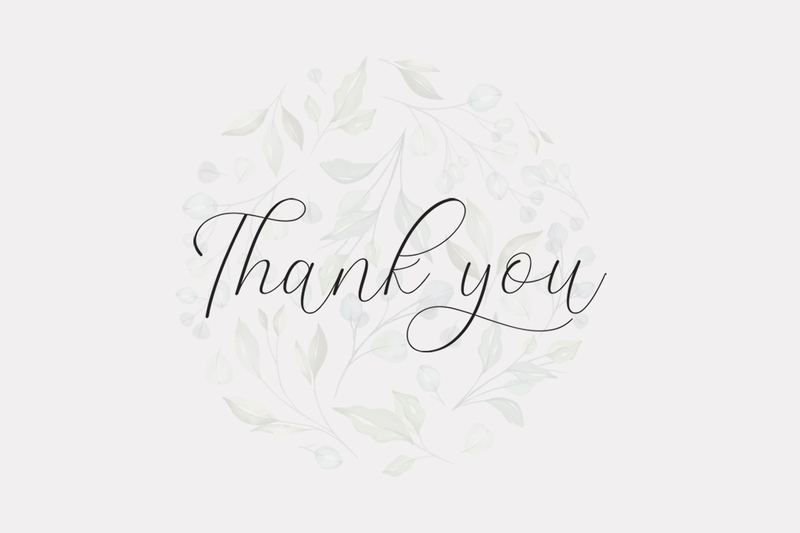 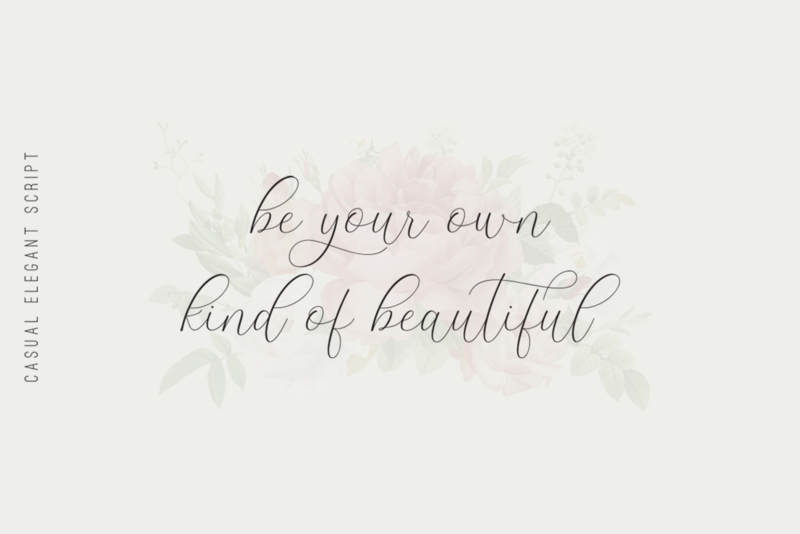 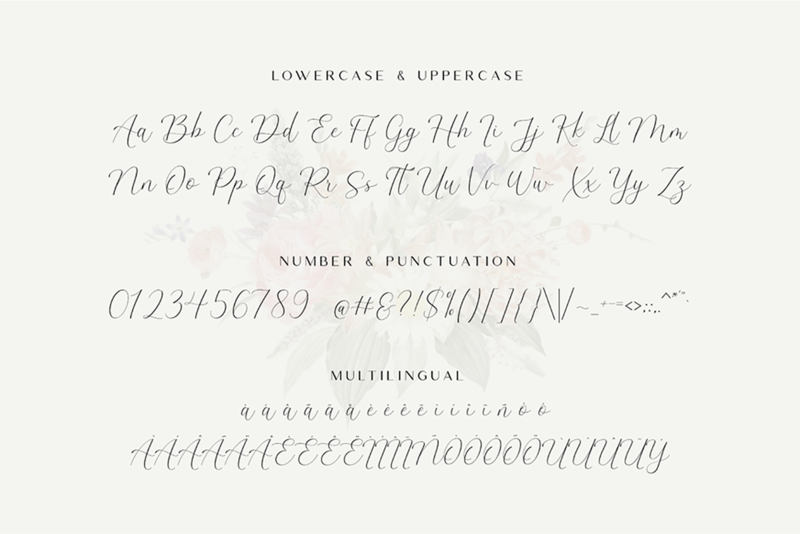 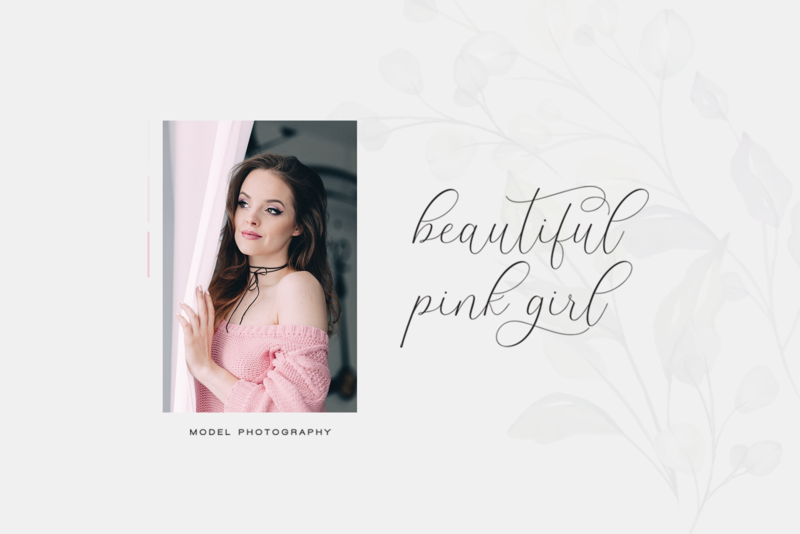 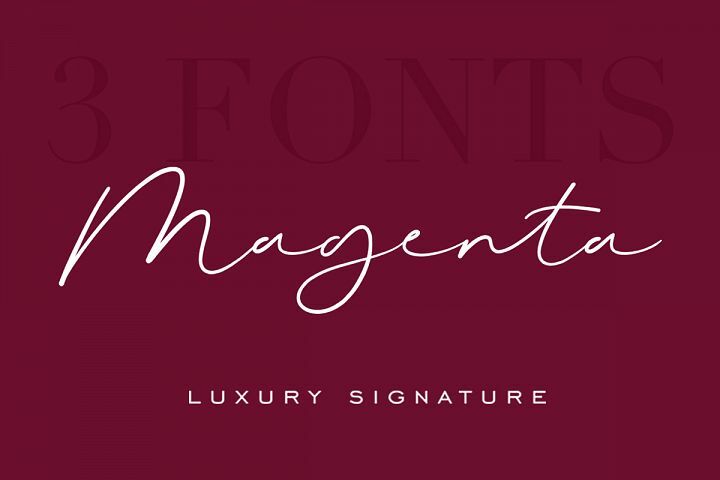 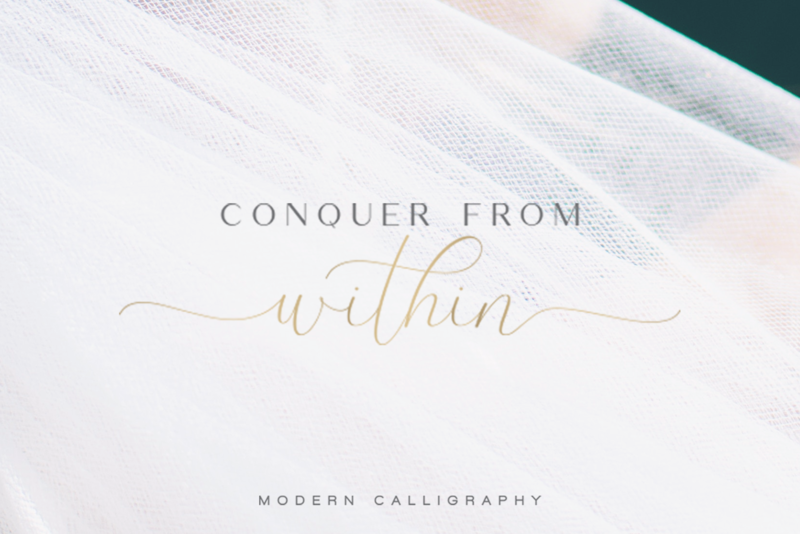 For those of you who are needing a touch of elegance and modernity for your designs, this font was created for you! 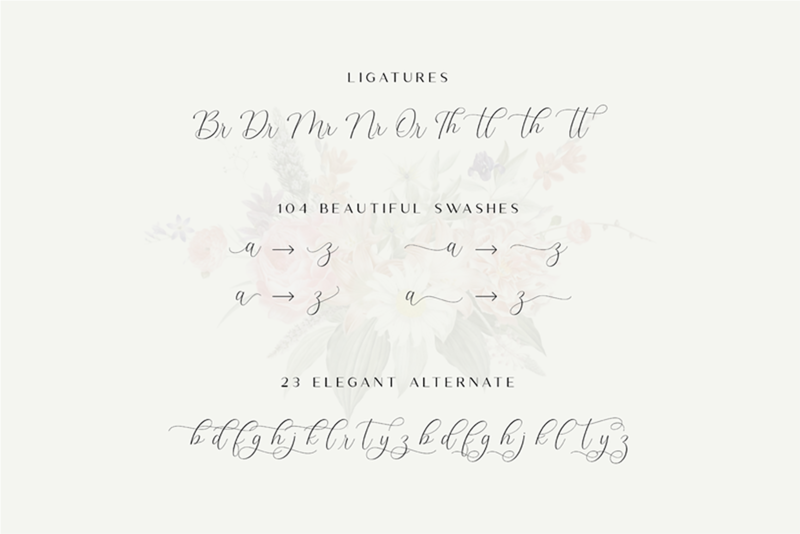 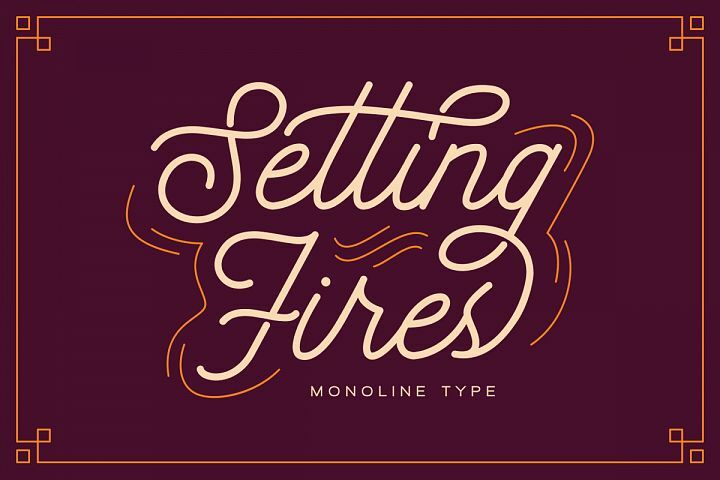 letters have been carefully crafted to make your text looks beautiful.